Some photos from the first ever White Elephant BarBoot Sale, an event myself and Harlow&Harvey designer Sarah organised, which took place last Sunday. 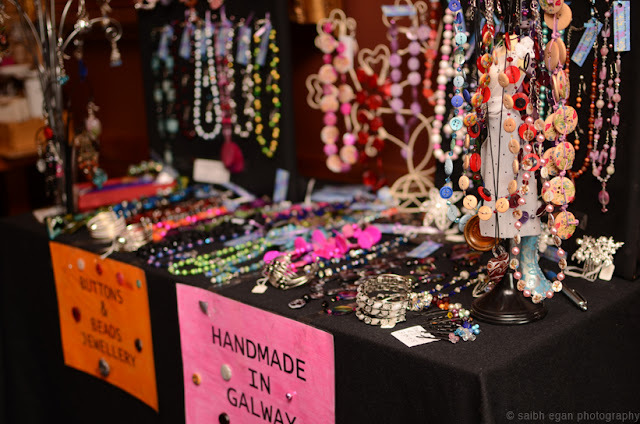 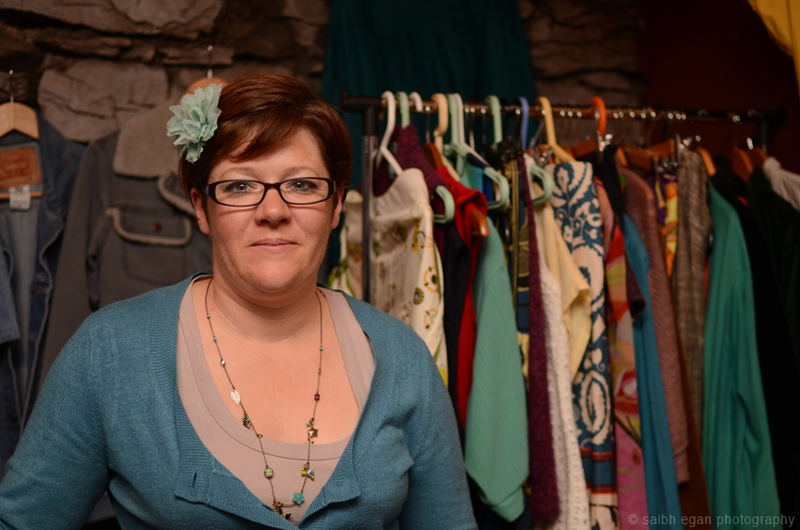 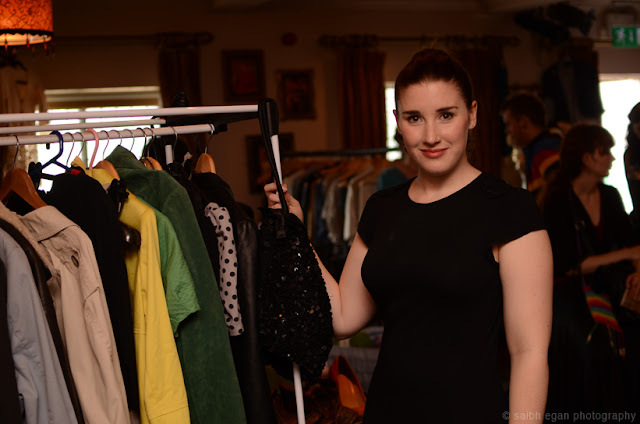 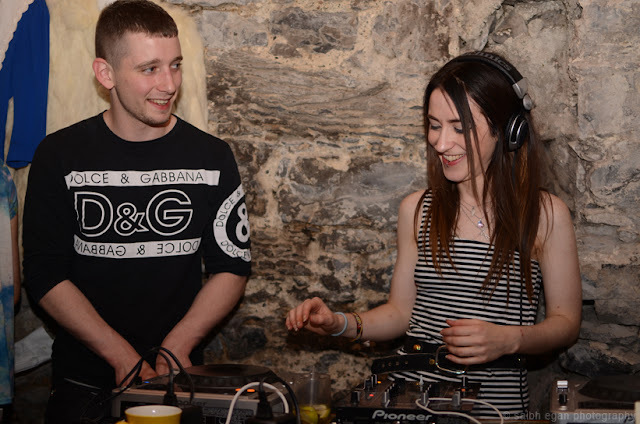 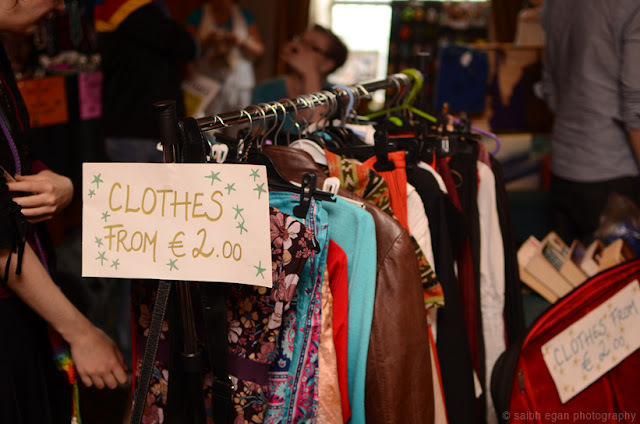 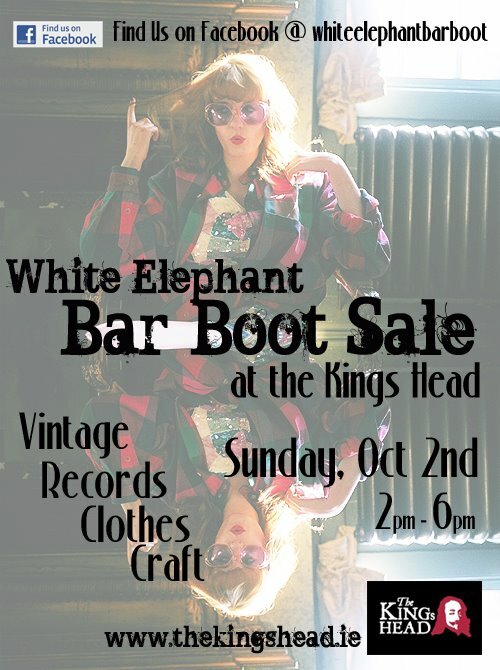 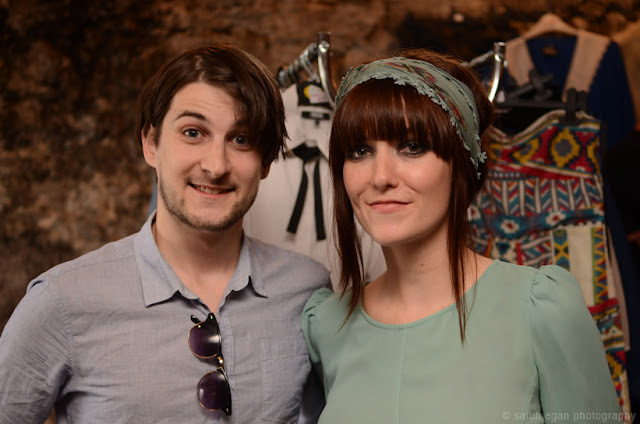 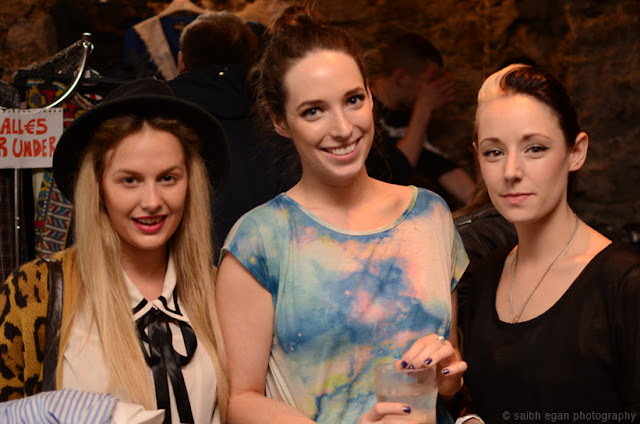 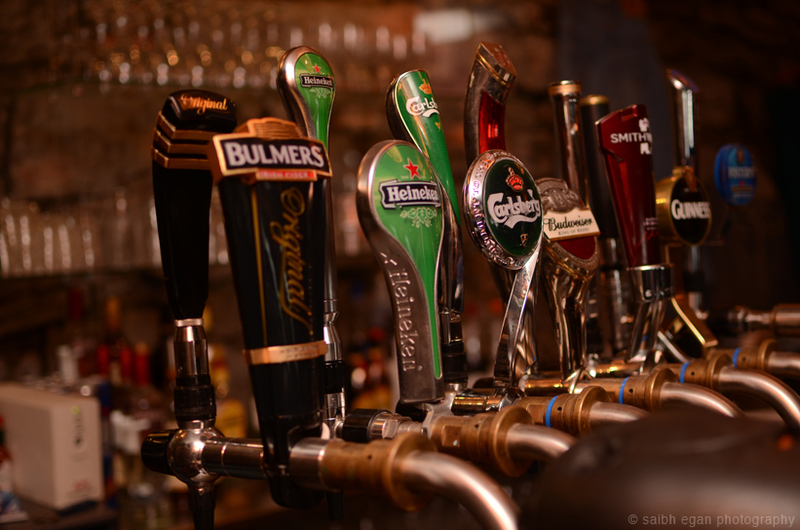 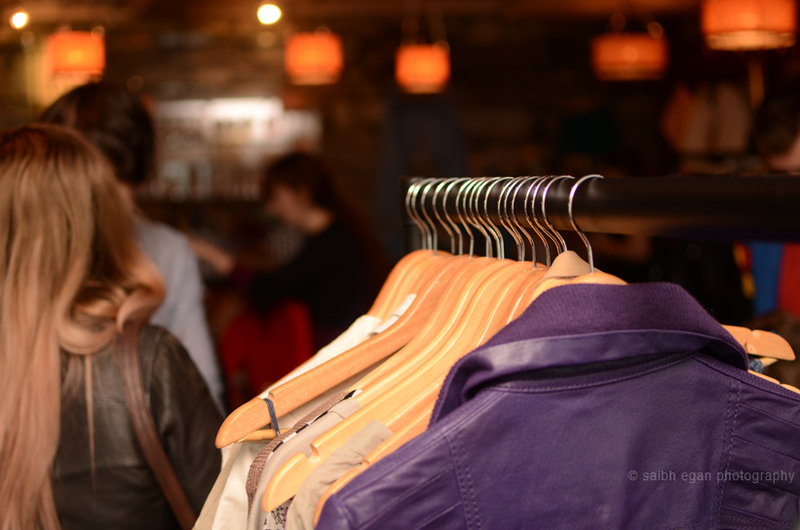 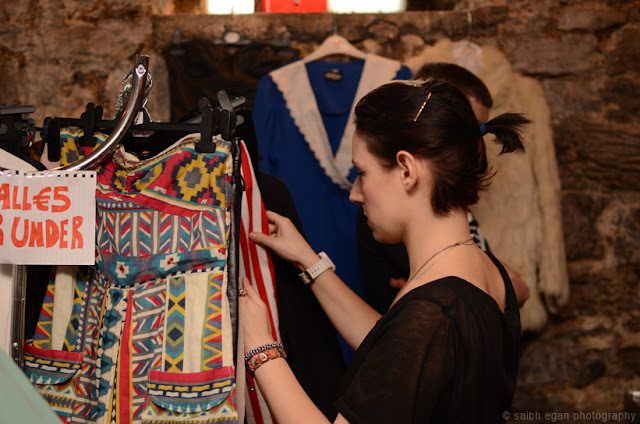 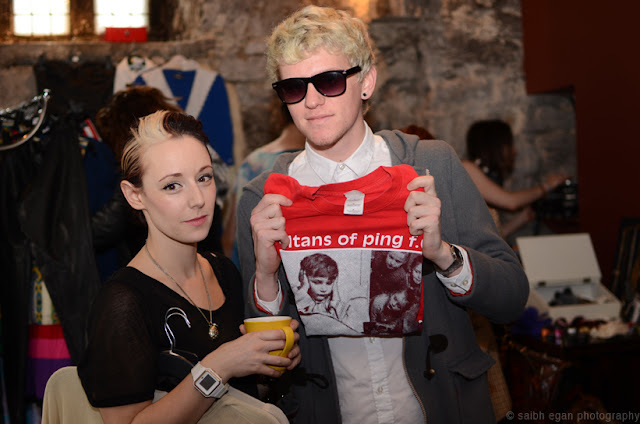 Held by The Kings Head pub in Galway's city centre, the White Elephant Sale (as they used to be called back in the day) hosted a wonderful mishmash of crafters, vintage and pre-loved clothing sellers flogging their wares, and for a very good price mind you! 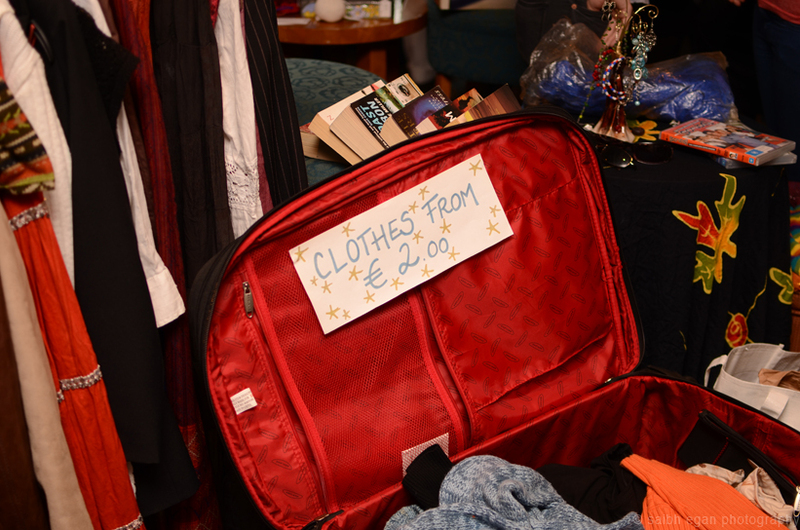 Feeling that it was about time I downsized my overflowing wardrobe, I managed to shift a heap of clothes, shoes and accessories to our bargain-hungry visitors. 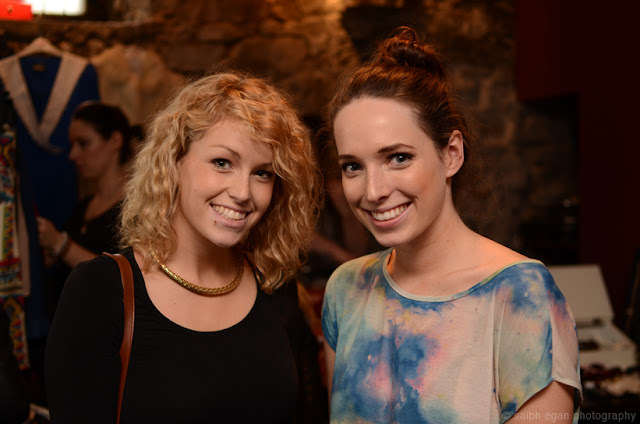 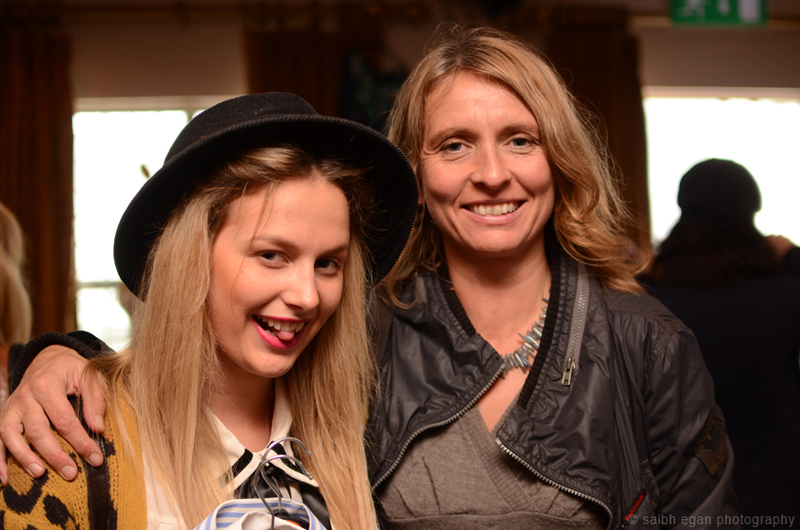 We were delighted to have amongst our sellers the wonderful Sinead of Cotton Face Vintage and fellow blogger Dani of Madam Snapper. 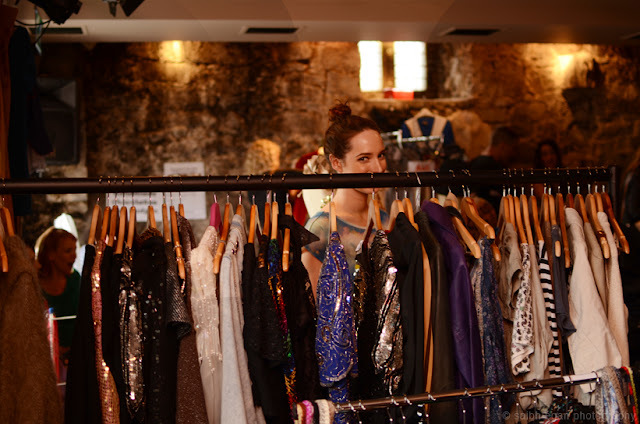 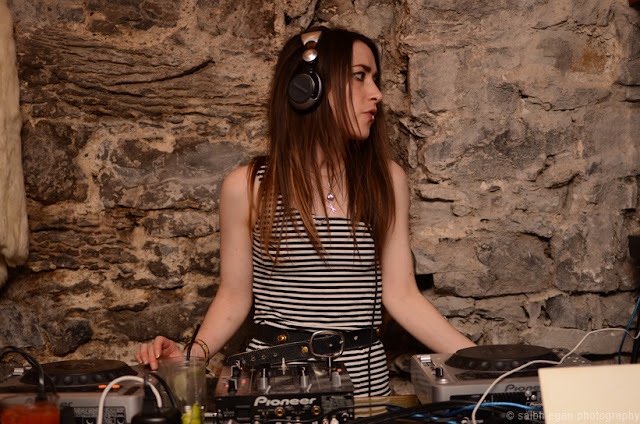 We also had a visit from the lovely Lia of Rags & Retrospect, and not to mention the talented Saibh Egan, who popped in specially to take all of these gorgeous photos, thanks Saibh! The day was a huge success and we hope to begin planning another one soon, feel free to like our facebook page here to keep updated, and if you would like to participate in our next one, PLEASE dont hesitate to let us know, the more the merrier! Really wish I could've gone, but stupid work got in the way. 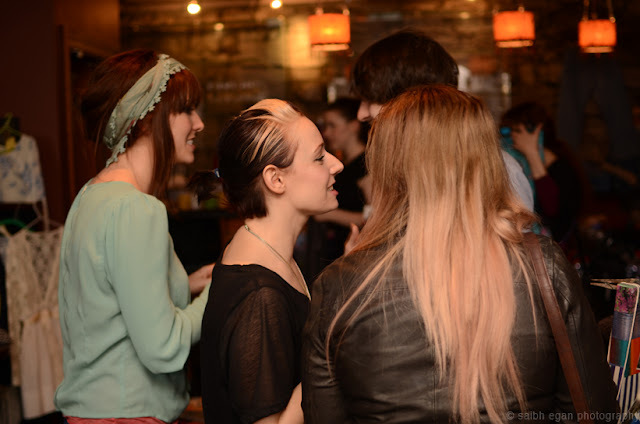 Looks like it was a lot of fun!